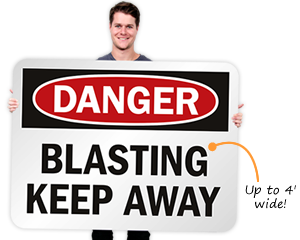 SIMPLE SOLUTION TO OVERHEAD DANGER! 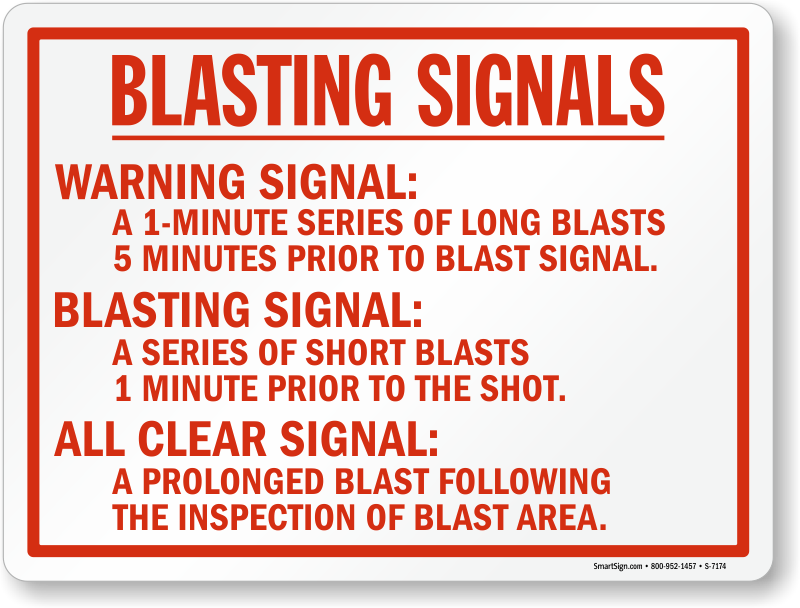 Great product and really gets your attention! 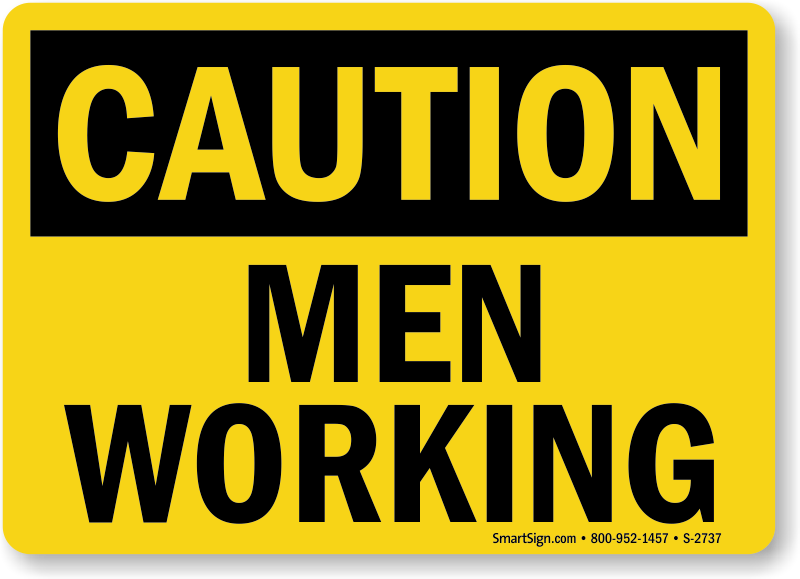 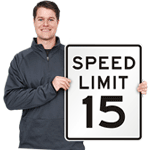 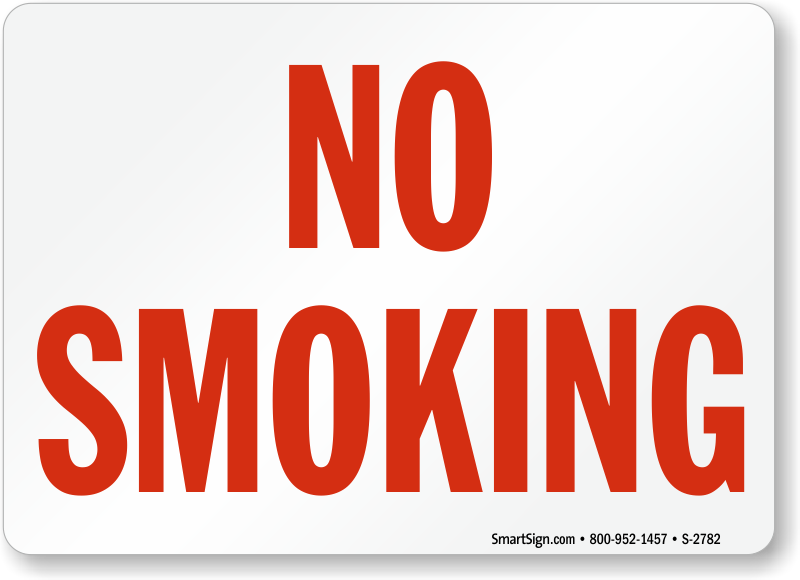 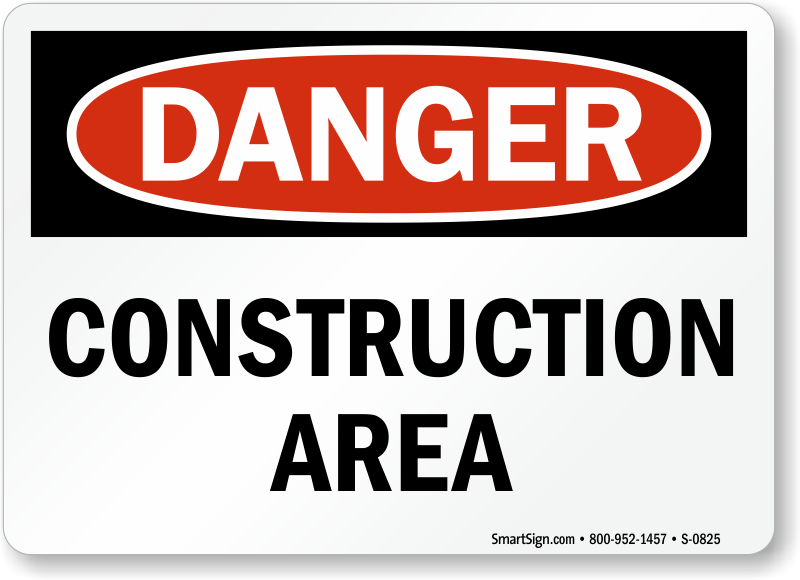 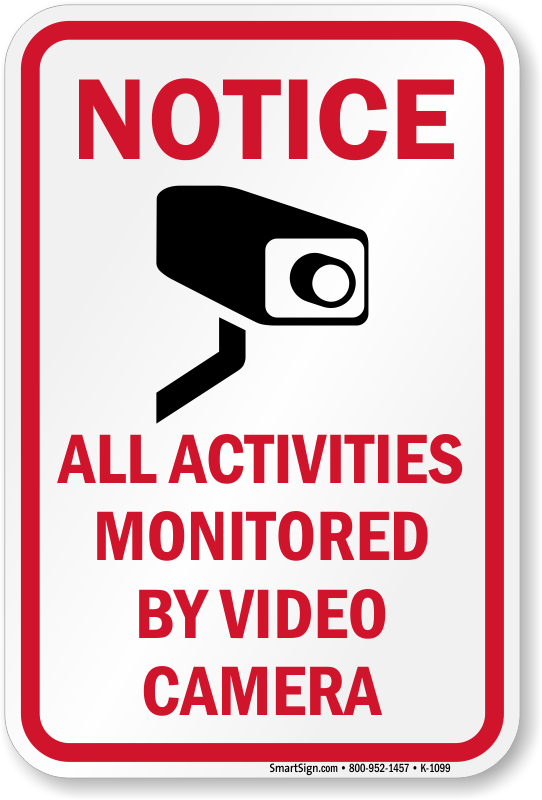 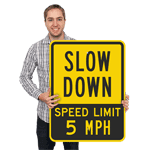 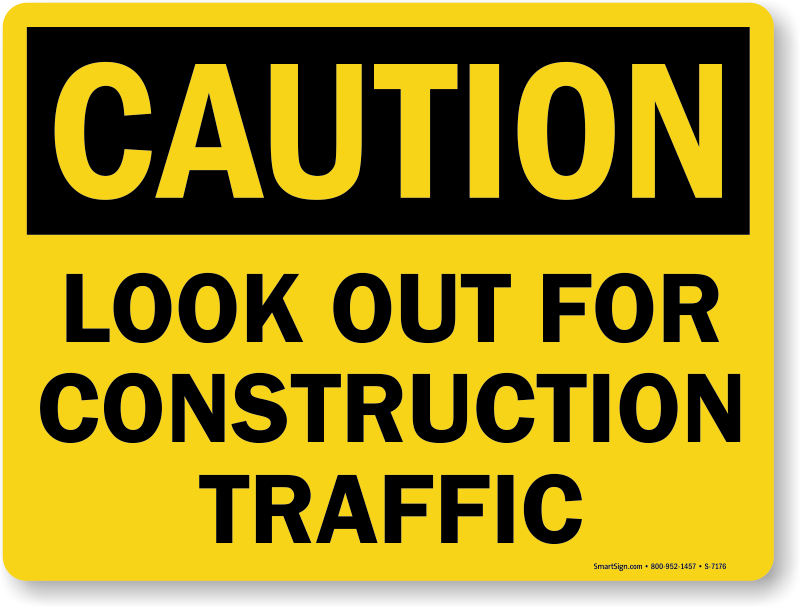 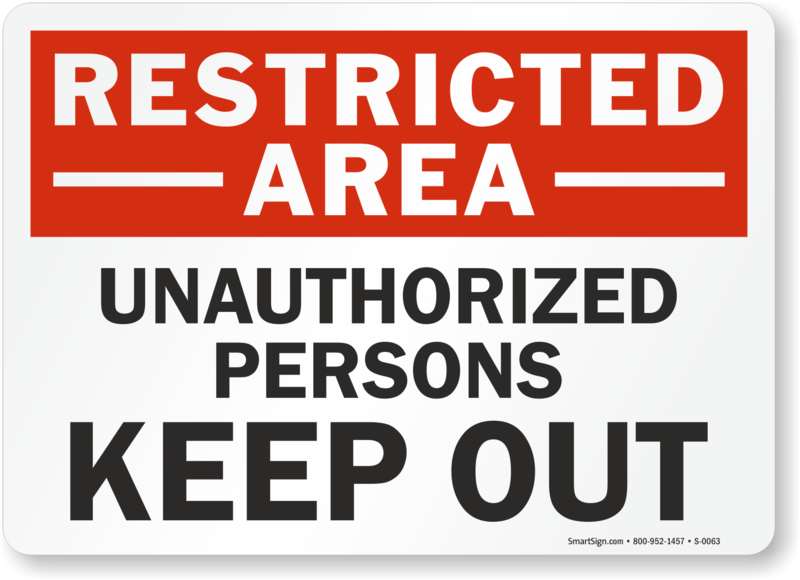 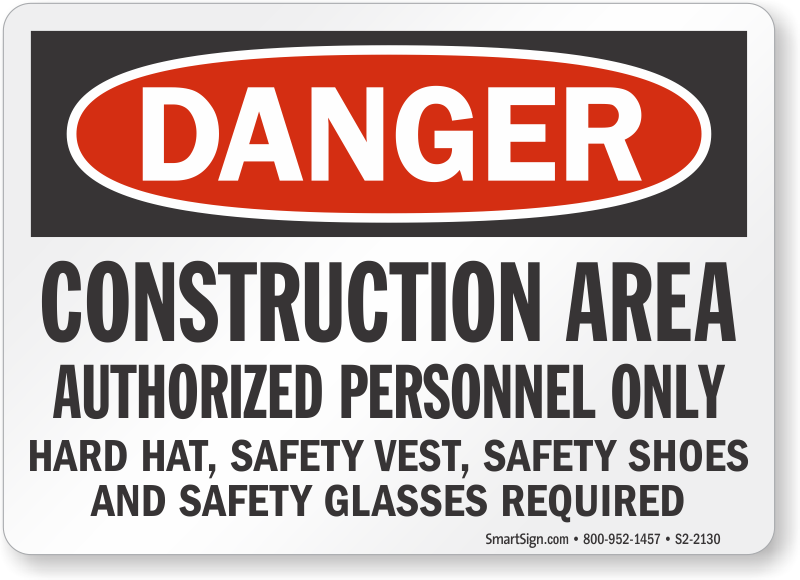 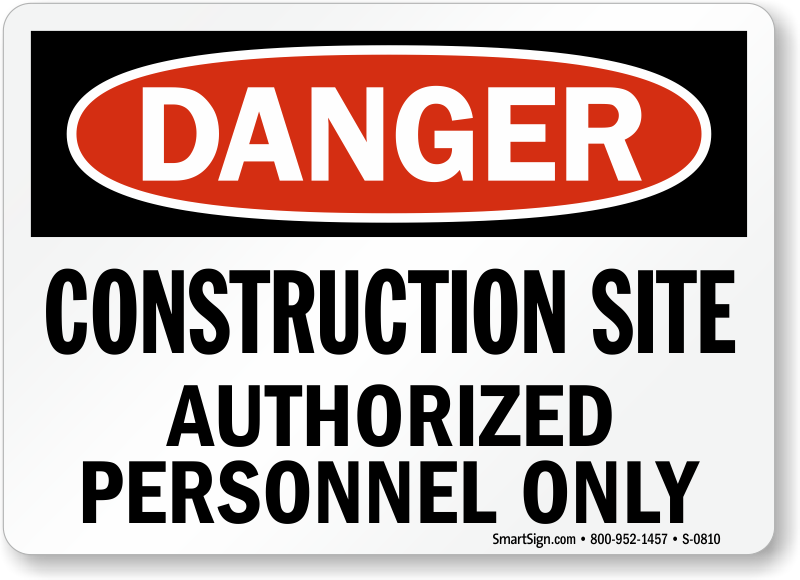 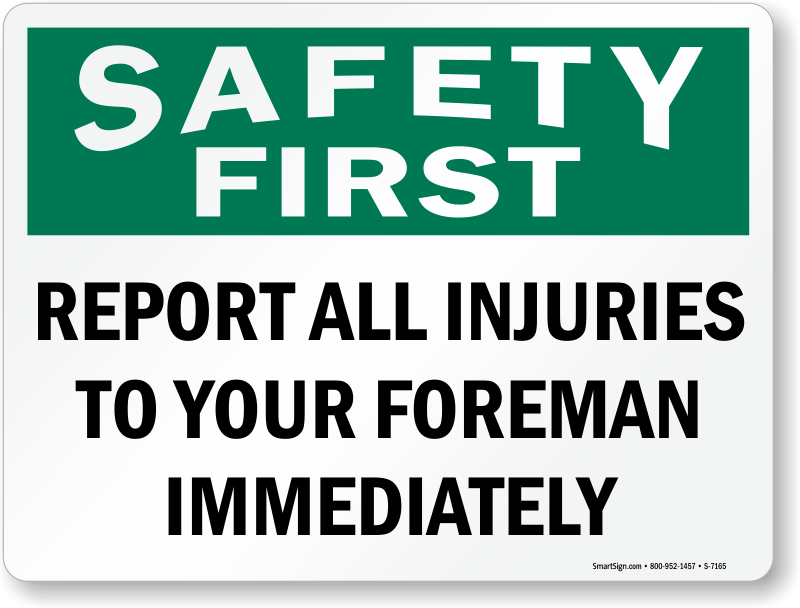 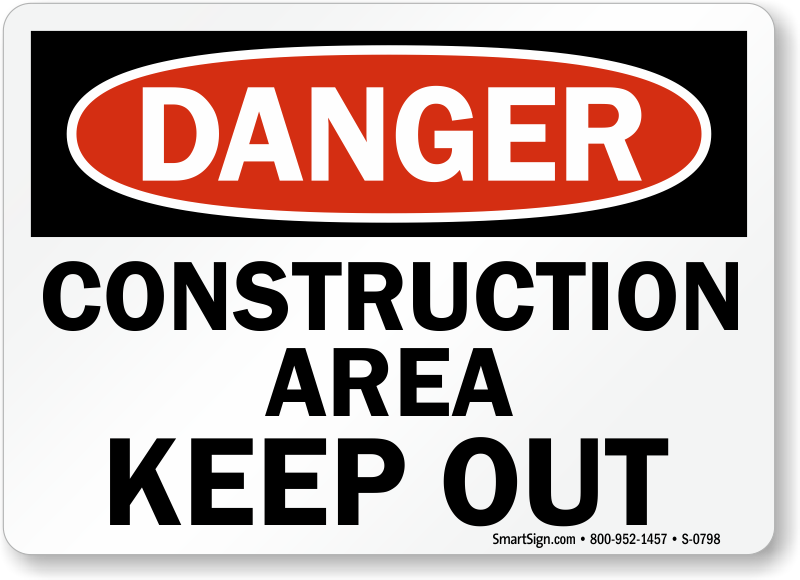 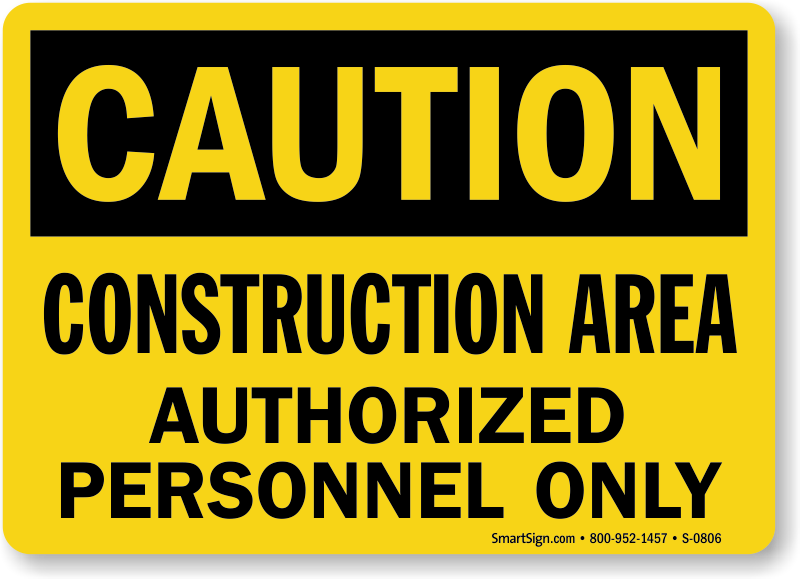 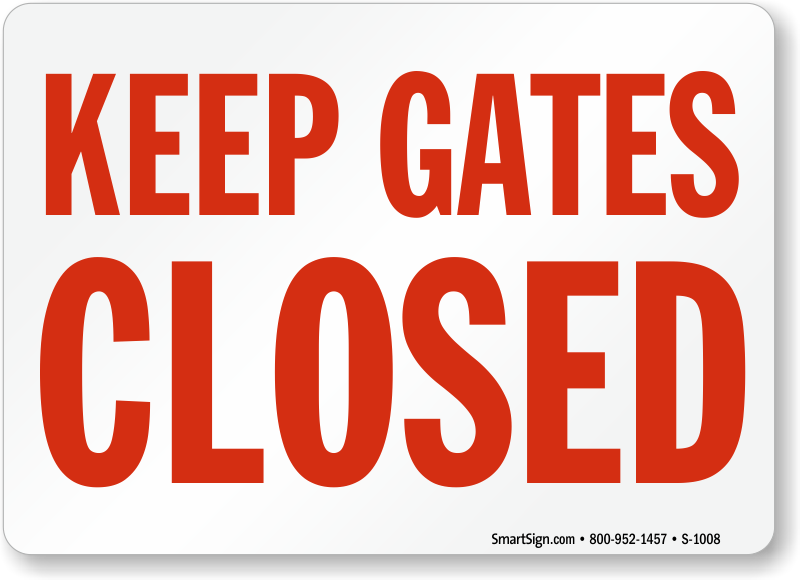 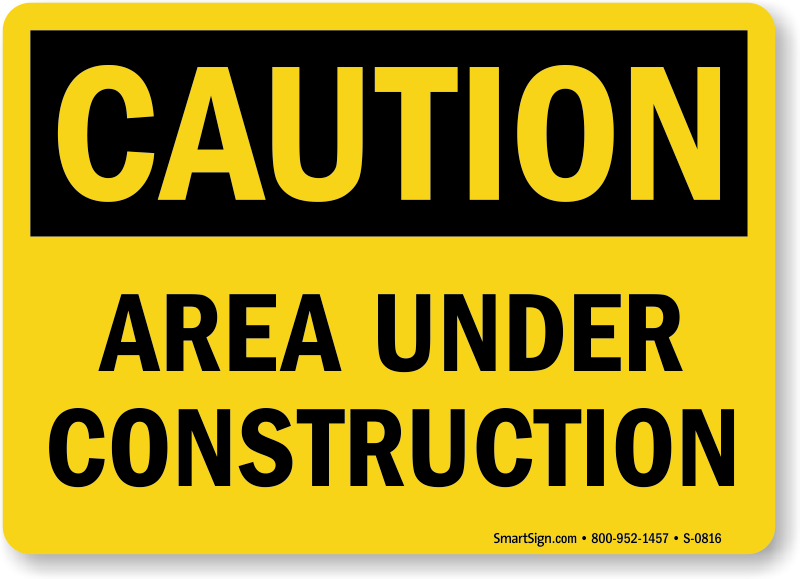 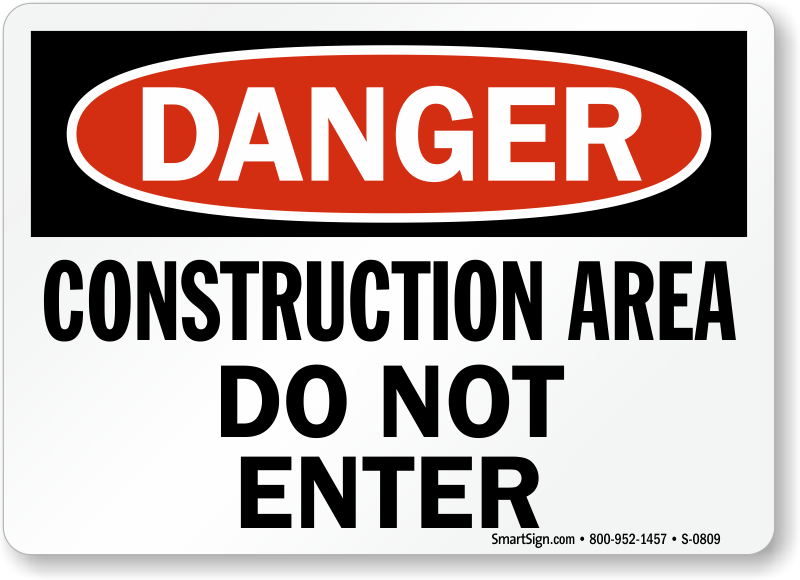 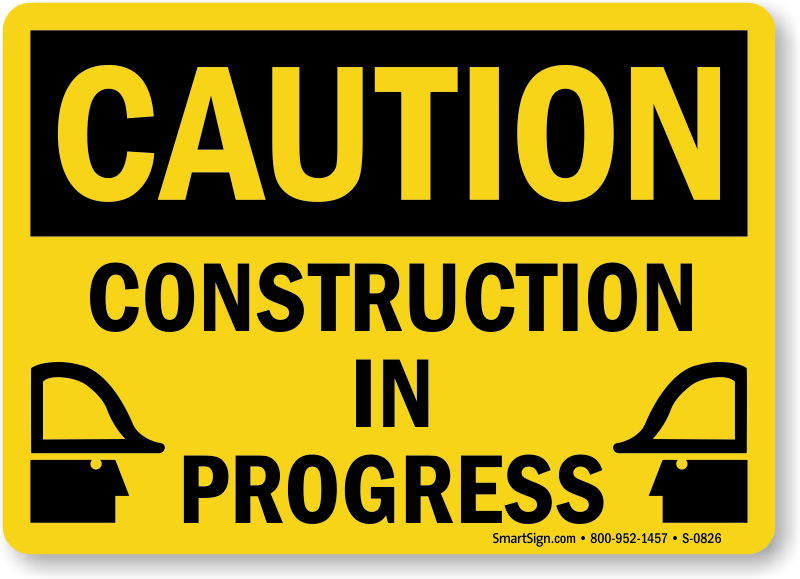 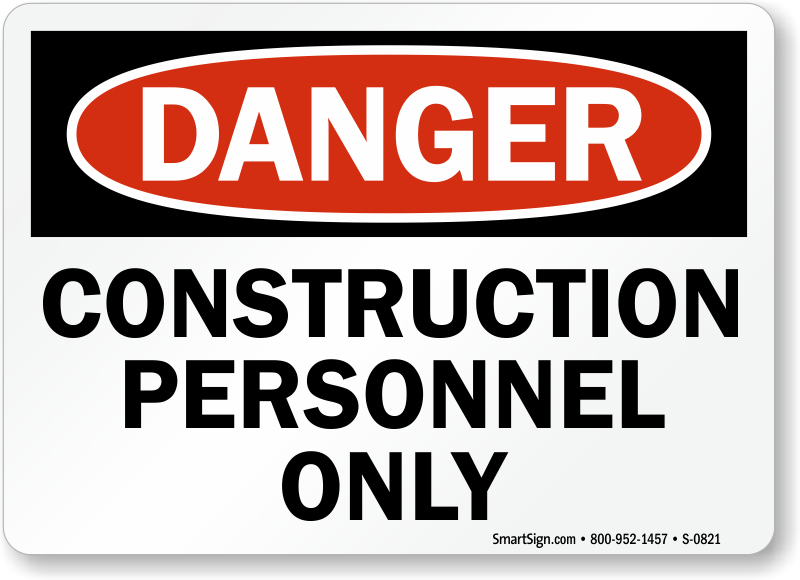 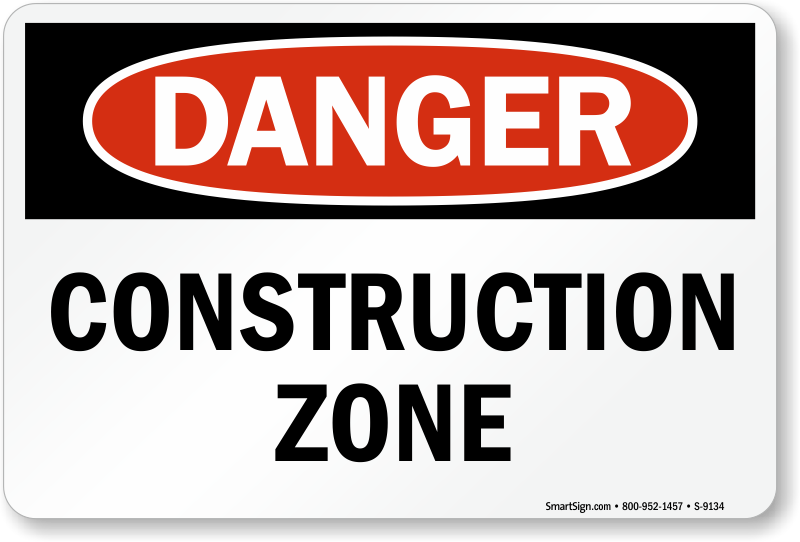 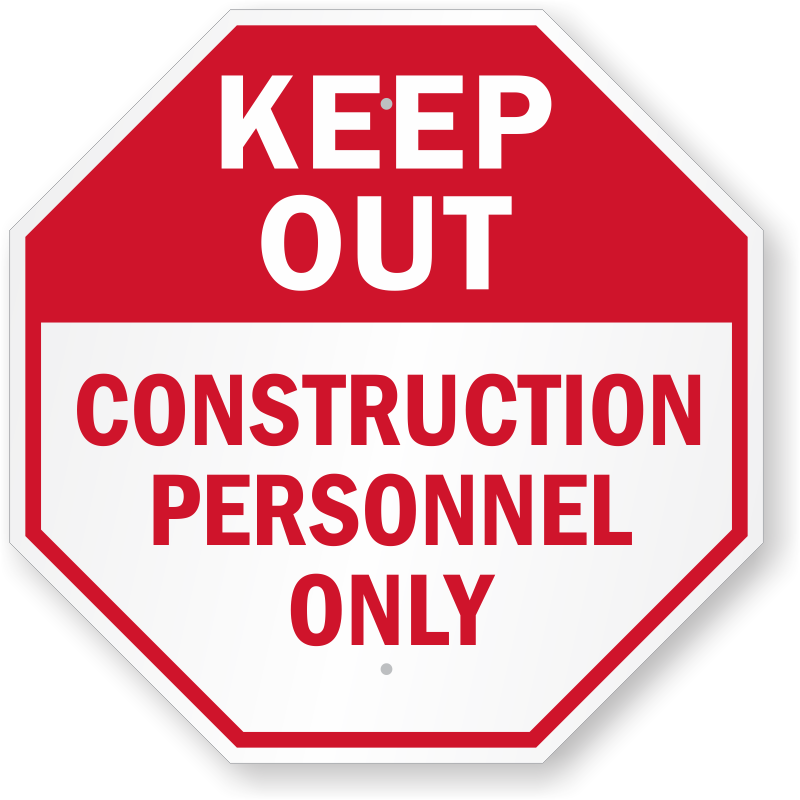 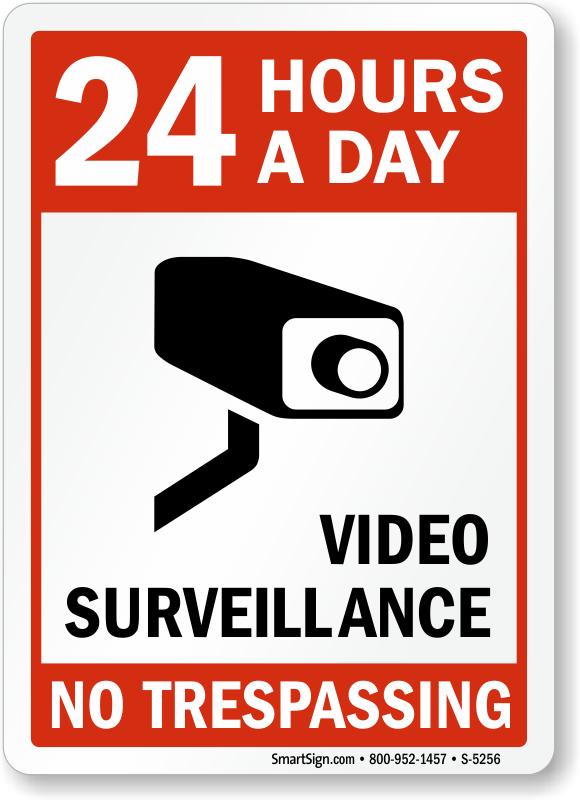 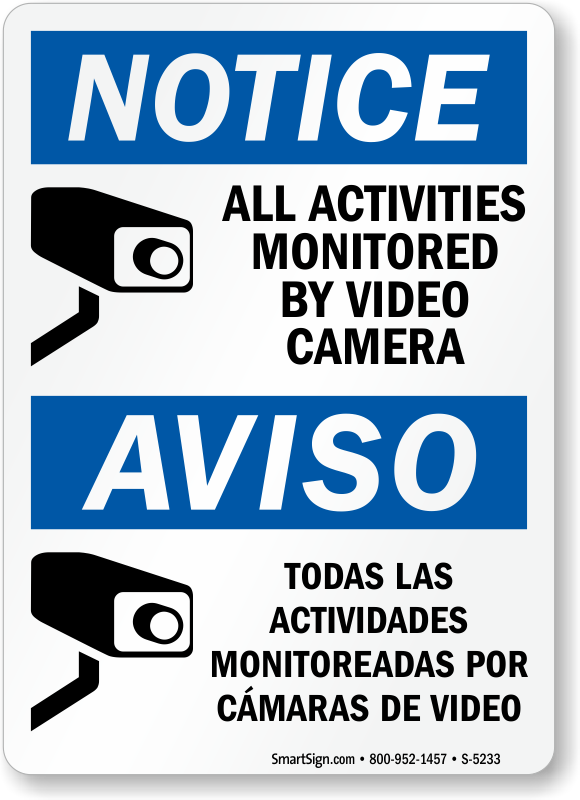 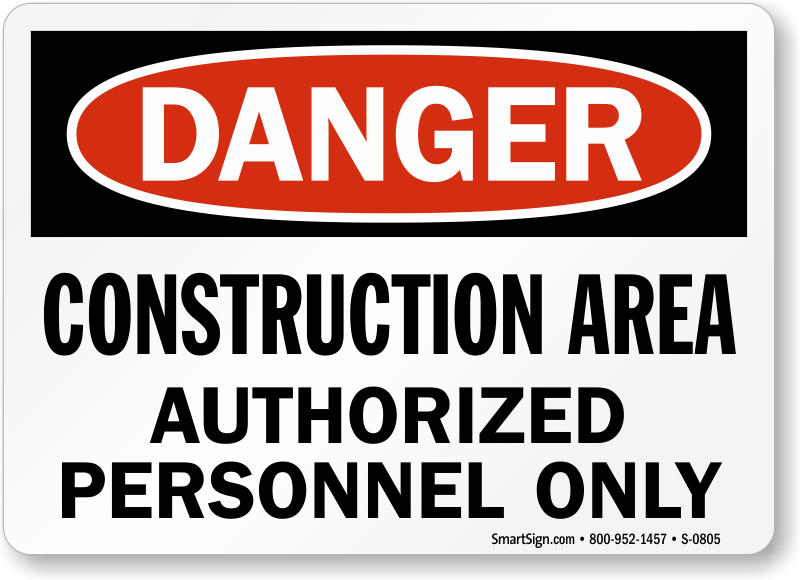 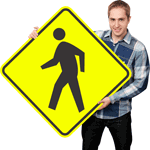 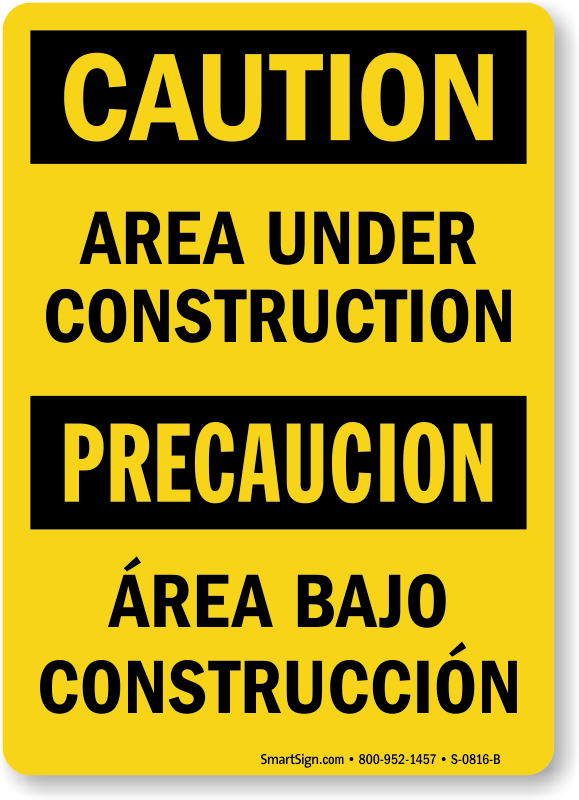 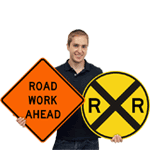 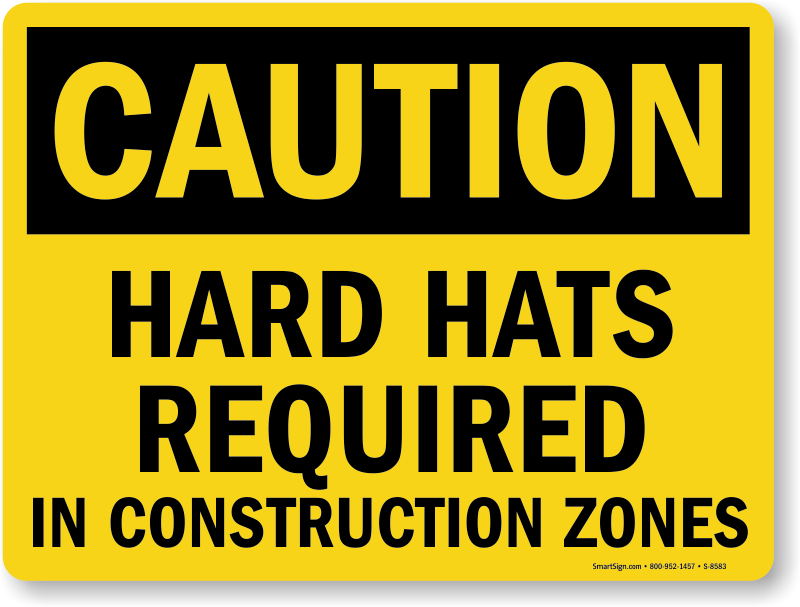 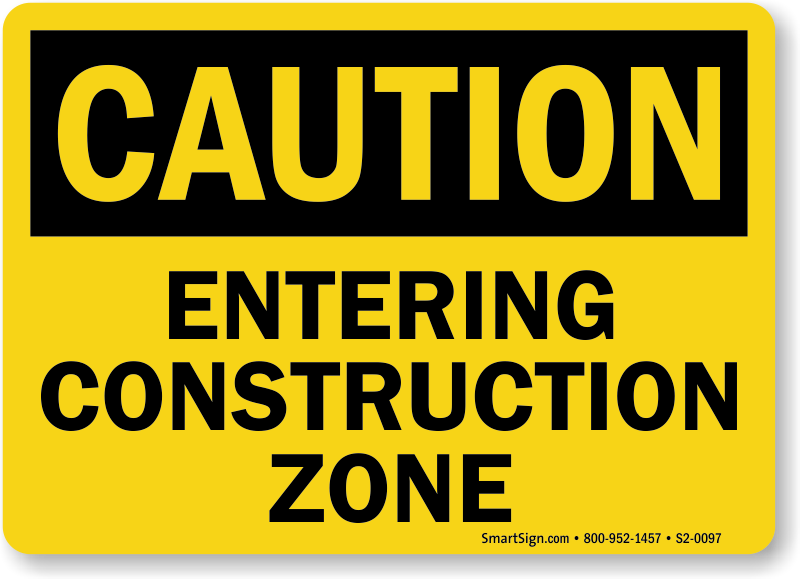 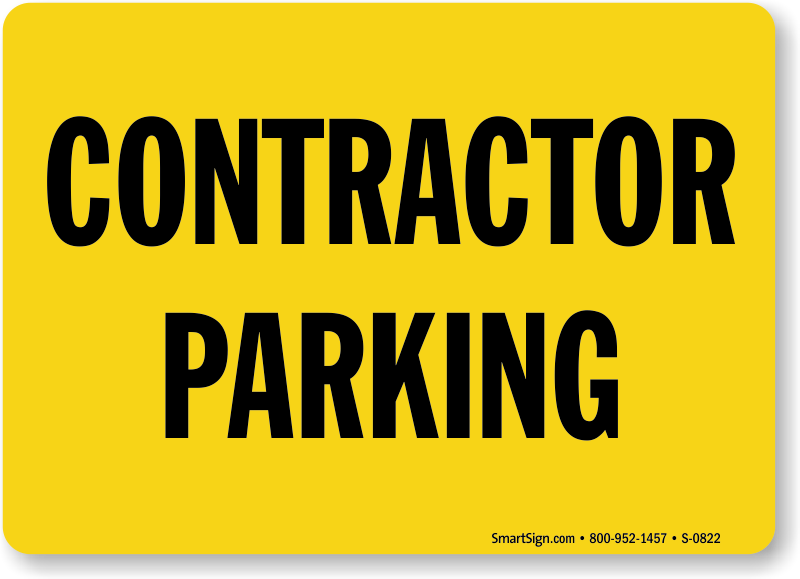 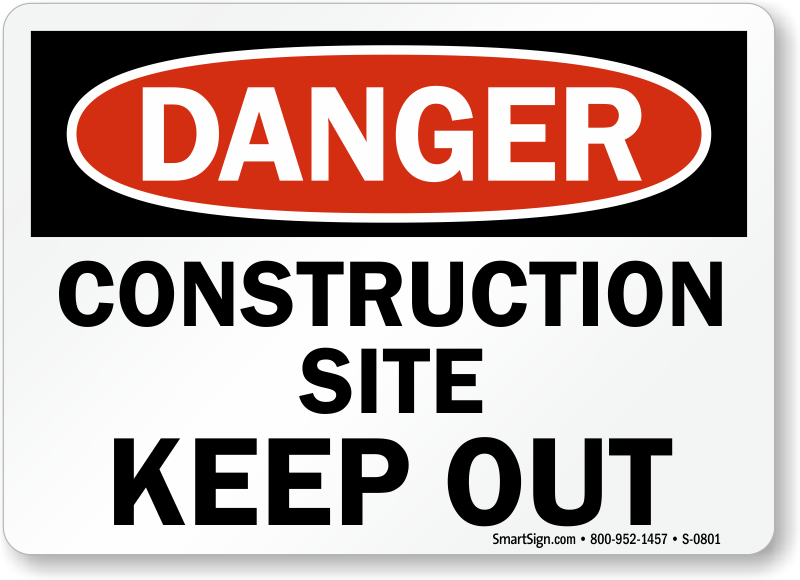 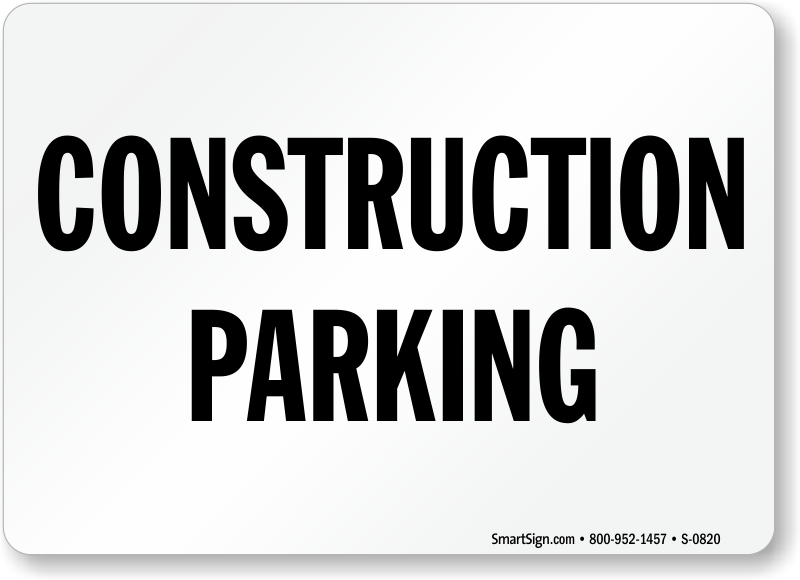 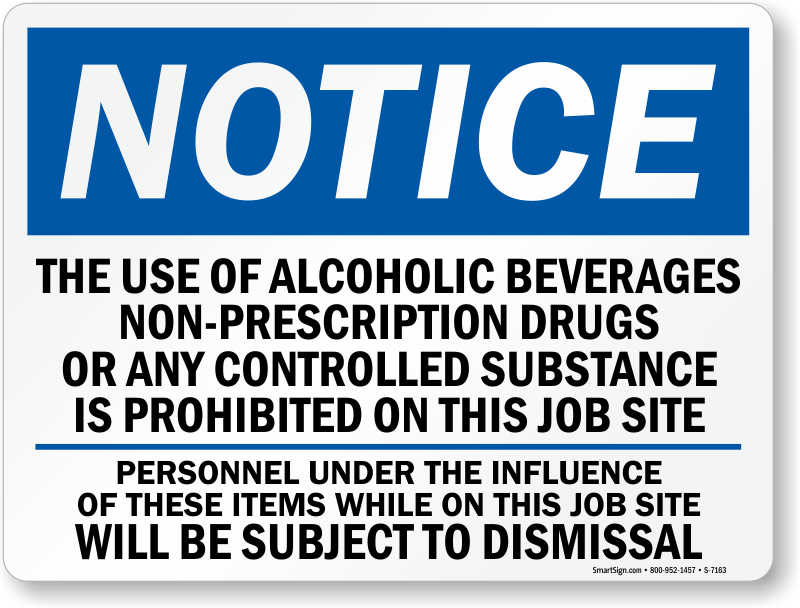 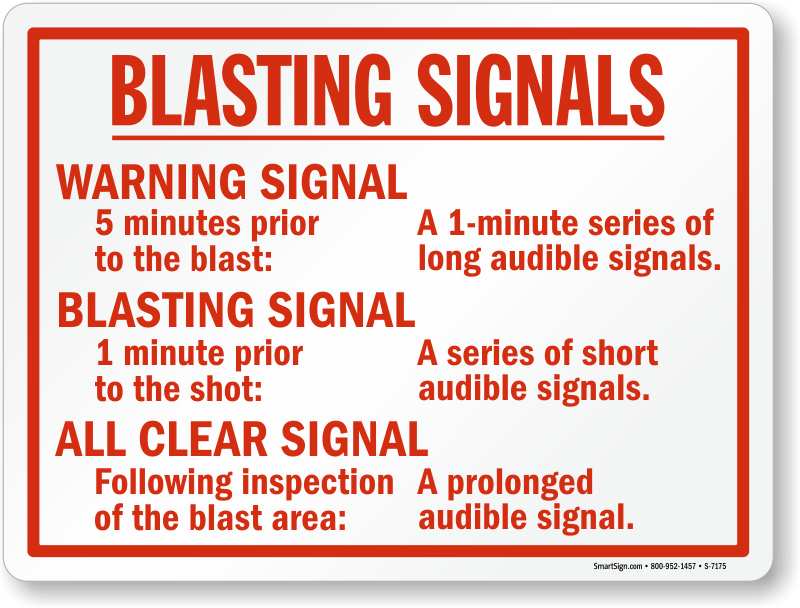 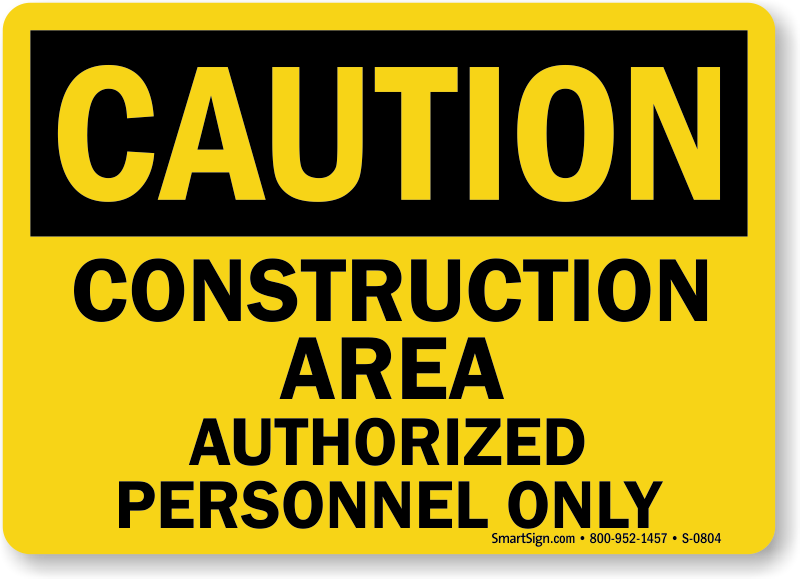 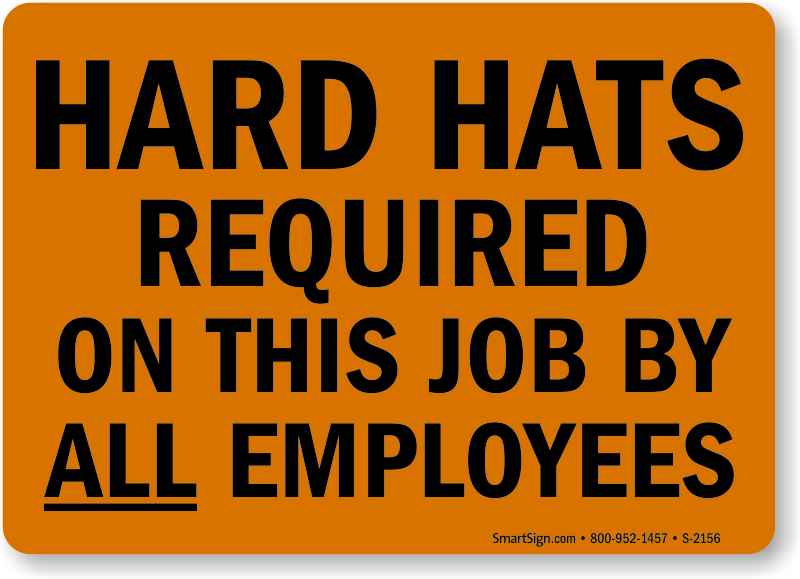 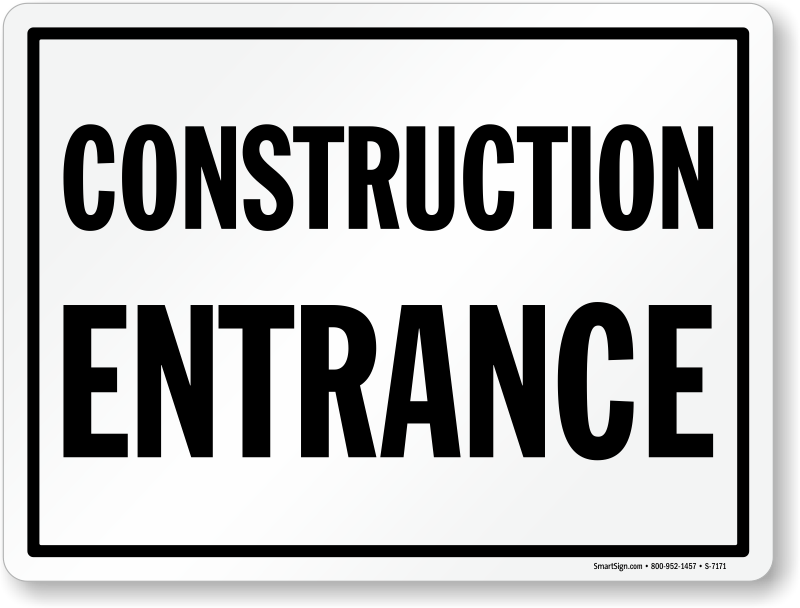 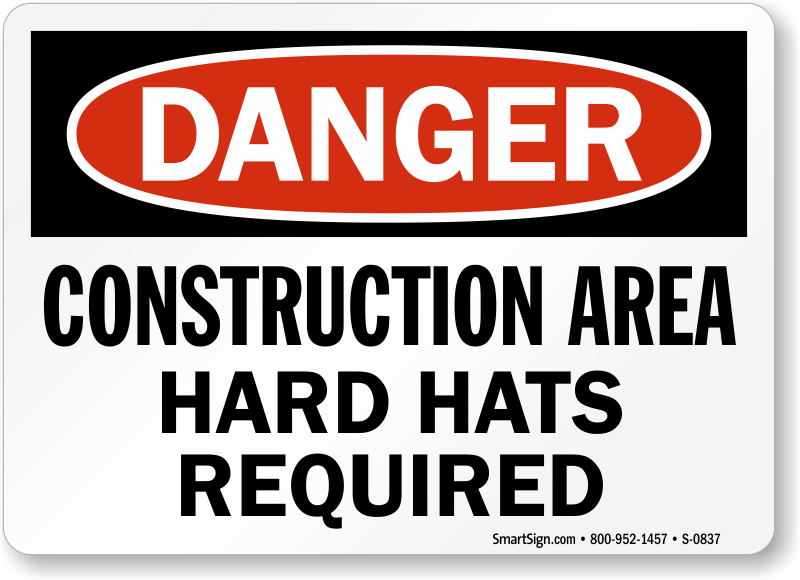 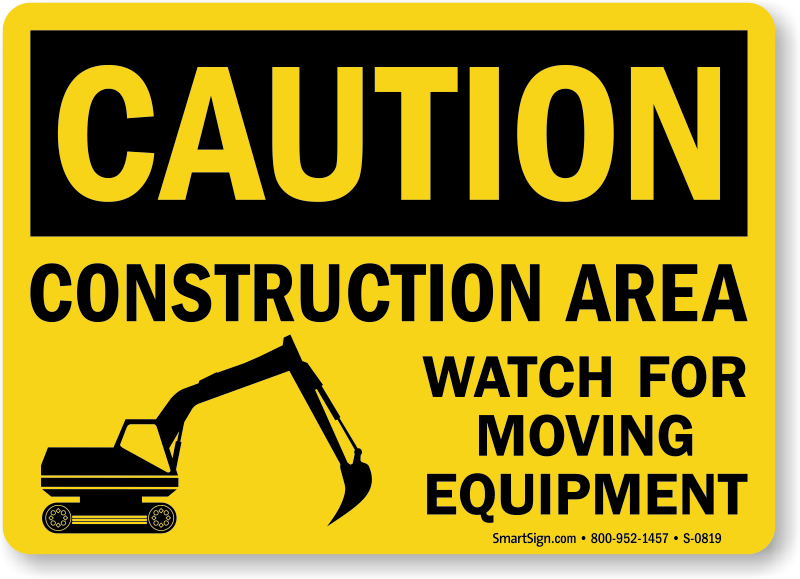 Heavy duty signs will not grow legs and walk away, nor are they easily defaced. 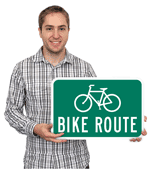 Product met my needs, and was easy to order and delivered quickly.